1. 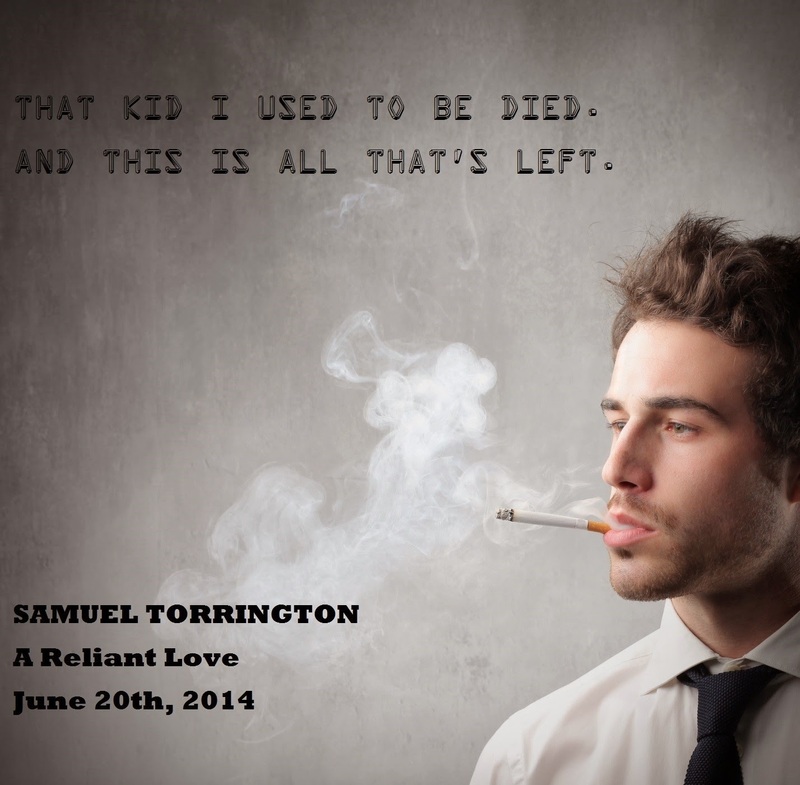 Samuel Torrington may have a pretty messed up life, but he's also a good guy at heart. Despite his rough past, he's trying to move on and has a plan for his life. He's mature but also fun. His personality is all over the place but at the root of him, he's solid. Also, just look at him. Sam's a total babe. 2. Nathalie. She is easily one of the most relatable, lovable characters out there. She doesn't have a bad bone in her body. She wants to be a vet-tech so she can help animals. She wants to do good in the world. Nathalie is the girl you want to be. You'll fall right in love with her and her pure motives. 3.The supporting characters are what make the book. Petey, Sarah, Cindy, Frank and Karina are each their own person and support Nathalie and Sam through their relationship. Sometimes they fight, sometimes they cry, but they're always there for each other. 4. True love. Whether it's unconventional or may seem wrong at times, true love is true love. And you know it. This is one of those books that we truly have a couple who are deeply in love and nothing, not even a crippling addiction, can change that. It's rare to find, but Nathalie and Sam share it. 5. The story is like nothing you've read before. It is unique and original and you'll be taken on quite the ride. It is a romance, but it's also dark. There's a lot of hard situations that aren't surface. Addiction is serious and Sam and Nat suffer quite a bit. It's heartwarming yet also heartbreaking and it's a book that makes you question your own life. But it's worth it to see how this couple deals with their hardships.